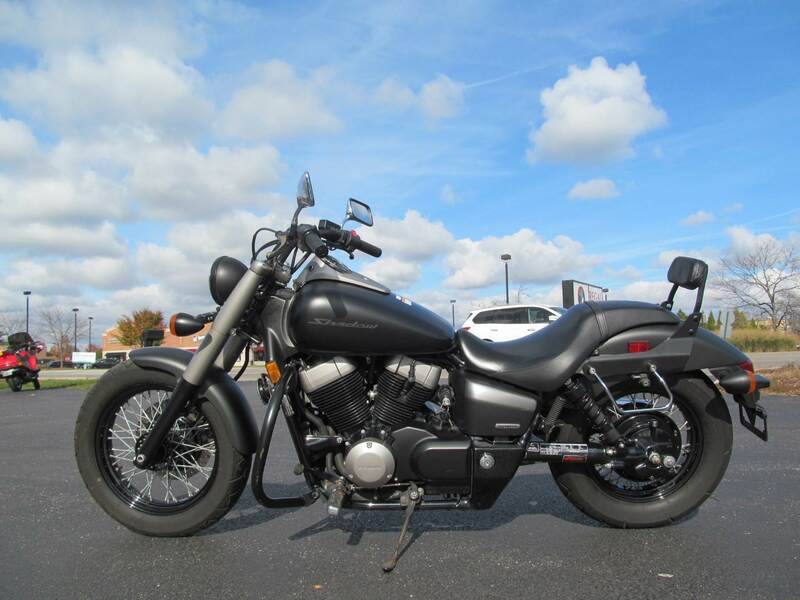 This used 2013 Honda Shadow Phantom Motorcycle for sale has 8131 miles. The color is Matte Black Metallic. 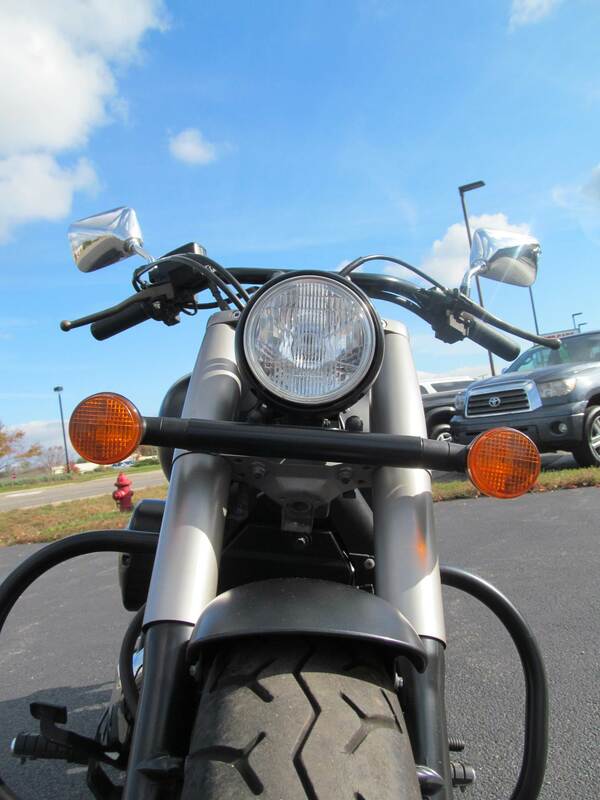 It is offered for sale by Honda Northwest and located in Crystal Lake, IL. The listing # is 5973. You&apos;ve Never Seen a Shadow Like This The first time you lay eyes on the Shadow Phantom, it&apos;s impossible to keep yourself from staring. Gawking, really. And wishing you had one in your garage. 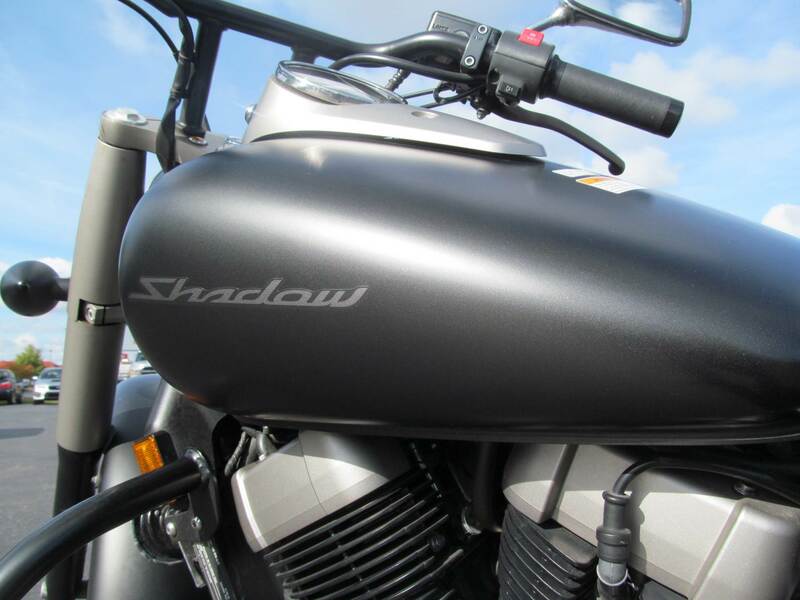 After all, this is the most unique Shadow we&apos;ve ever made, an utterly stunning head-turner with its blacked-out 745 cc V-twin engine and black rims sporting matte silver highlights, bobbed fenders, spoke wheels, and beefy front forks. 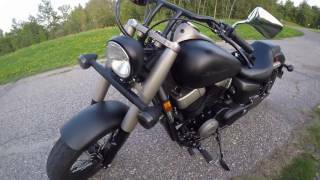 Then the exhaust note hits you, a deep, throaty pulse rumbling from dual exhausts. It&apos;s hard to resist, we know. And downright impossible once you&apos;ve seen its price tag. 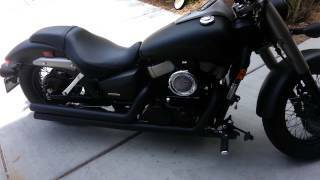 The average price of a 2013 Motorcycle for sale is $8751.08. 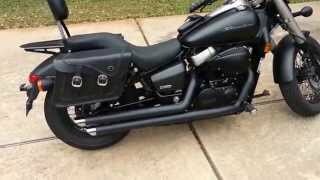 This model is priced $4752.08 less. 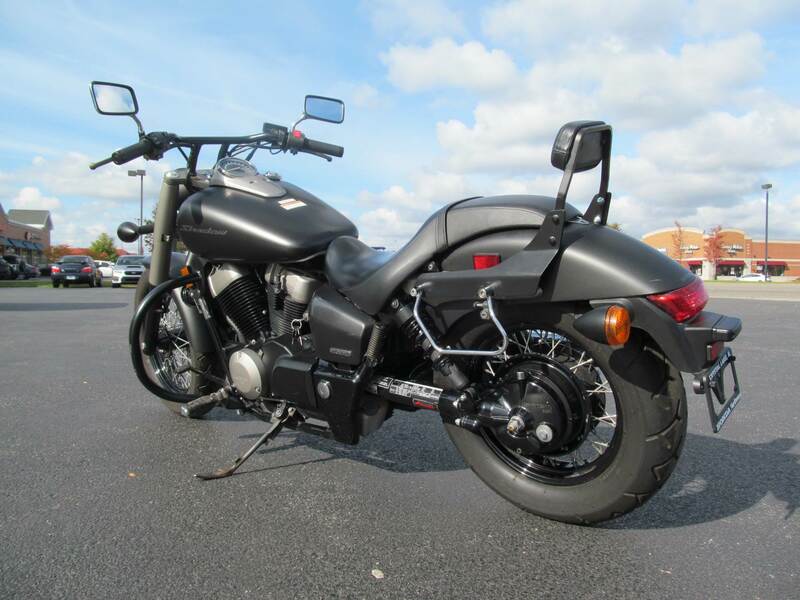 The average price of a 2013 Honda Motorcycle for sale is $6113.30. 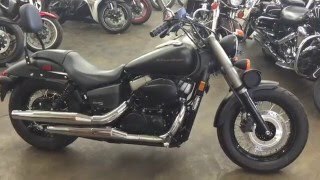 This model is priced $2114.30 less. 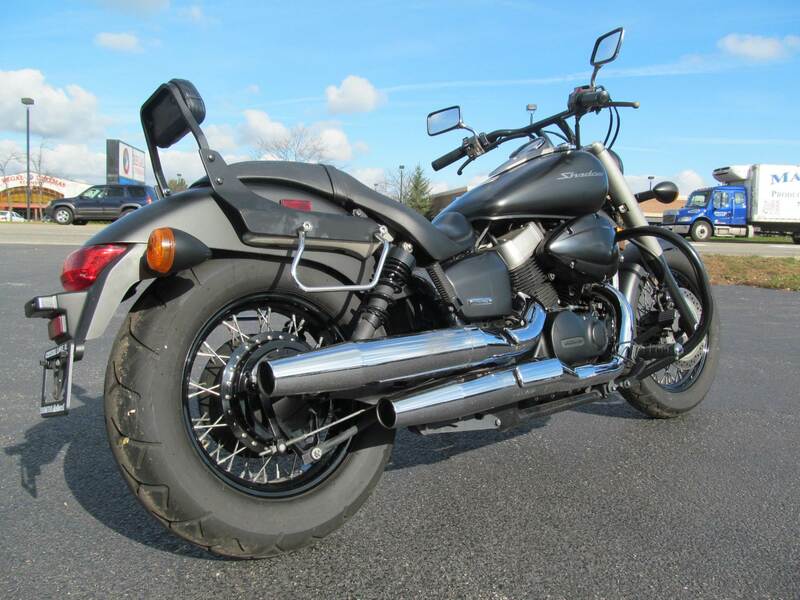 The average 2013 Honda Motorcycle for sale has 9039 miles. This model has 908 less miles. 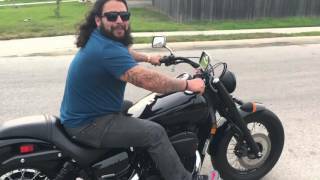 There are 1754 Honda Motorcycles for sale within 150 miles of Crystal Lake, IL. 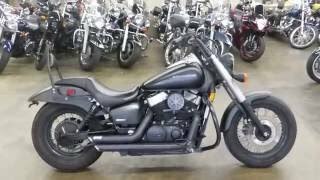 If you looked at the average 2012 Honda Motorcycle for sale it would cost $3539.10 more. 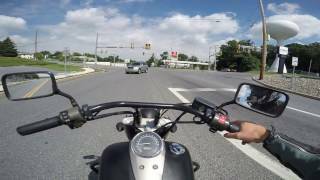 If you looked at the average 2014 Honda Motorcycle for sale it would cost $2965.58 more. 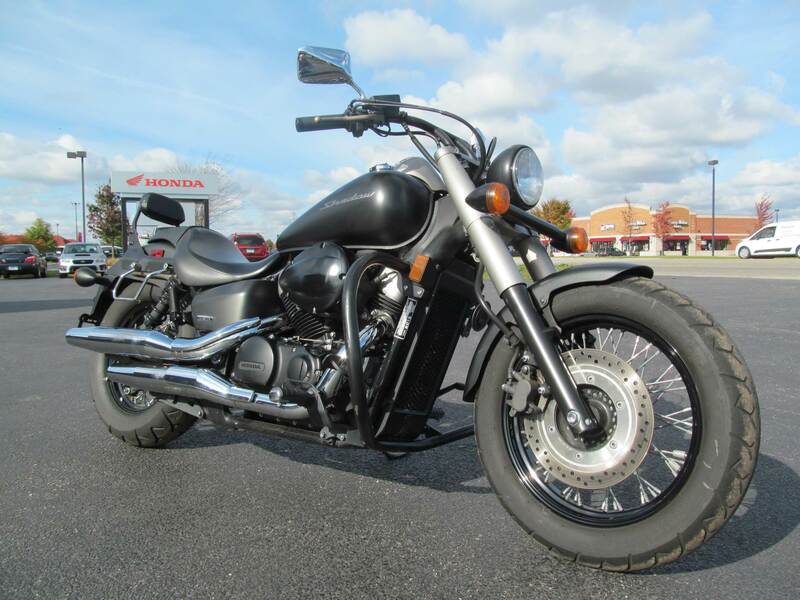 The average price of a 2013 Honda Shadow Phantom Motorcycle for sale is $5172.36. 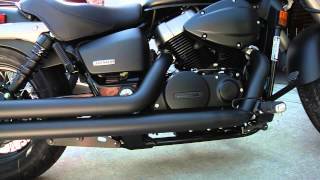 This model is priced $1173.36 less. 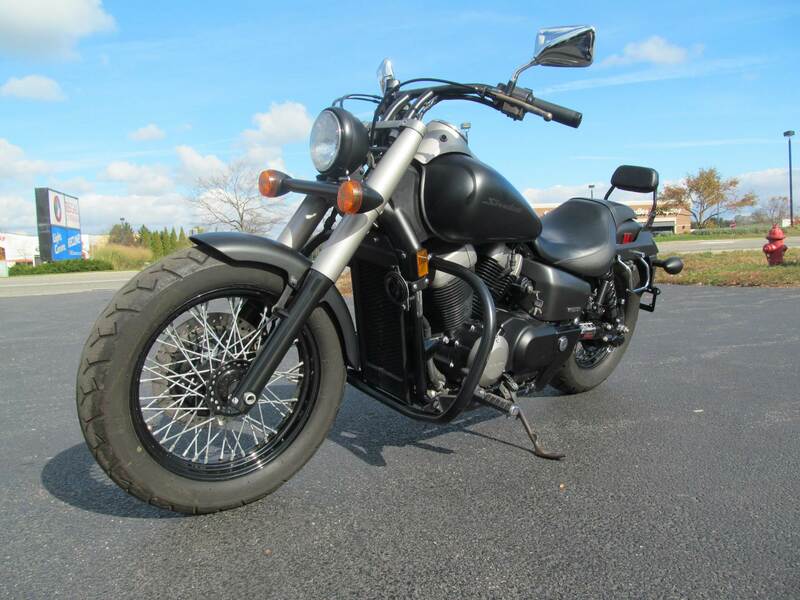 The average 2013 Honda Shadow Phantom Motorcycle for sale has 5351 miles. 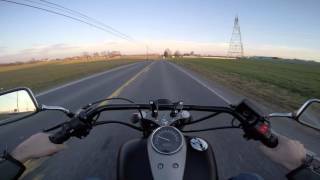 This model has 2780 more miles. 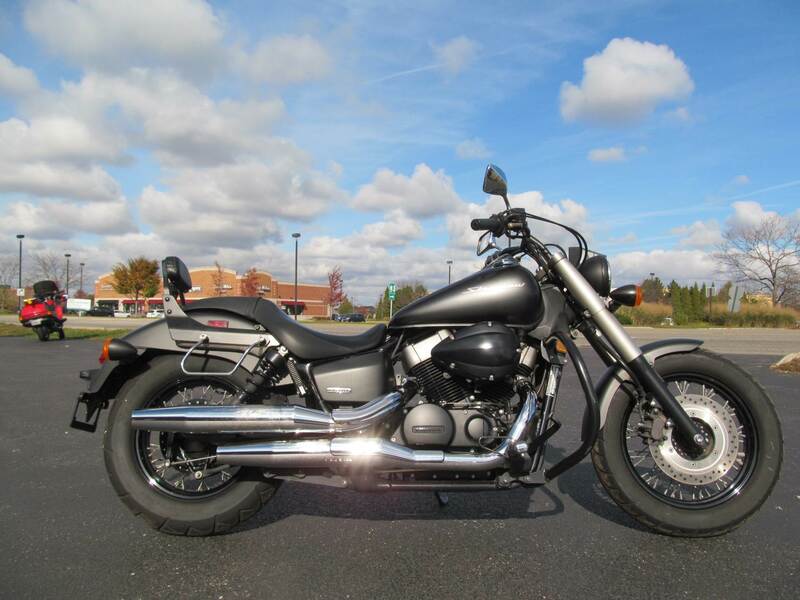 There are 24 Honda Shadow Phantom Motorcycles for sale within 150 miles of Crystal Lake, IL. 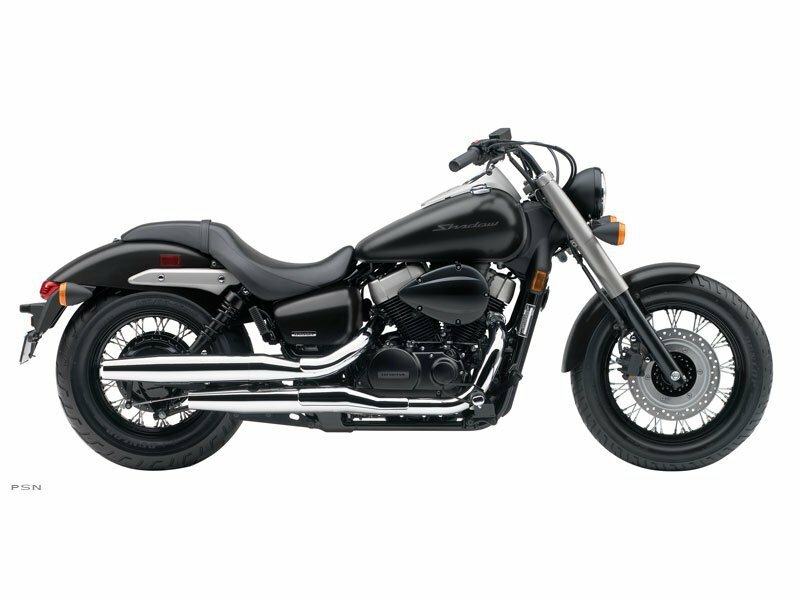 If you looked at the average 2012 Honda Shadow Phantom Motorcycle for sale it would cost $695.50 more. 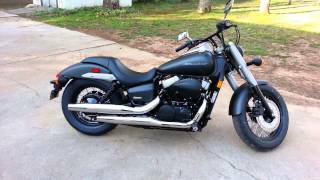 If you looked at the average 2014 Honda Shadow Phantom Motorcycle for sale it would cost $1218.00 more.